Designed with productivity in mind, CLS Series two-way radios and accessories offer reliability and durability. Improve overall customer service with the push of a button. 1 channel - two-way CLS radio from Motorola is ideal for fast-paced teams and small businesses seeking to improve productivity and customer service. The CLS 1110 ships with standard battery and holster swivel clip. 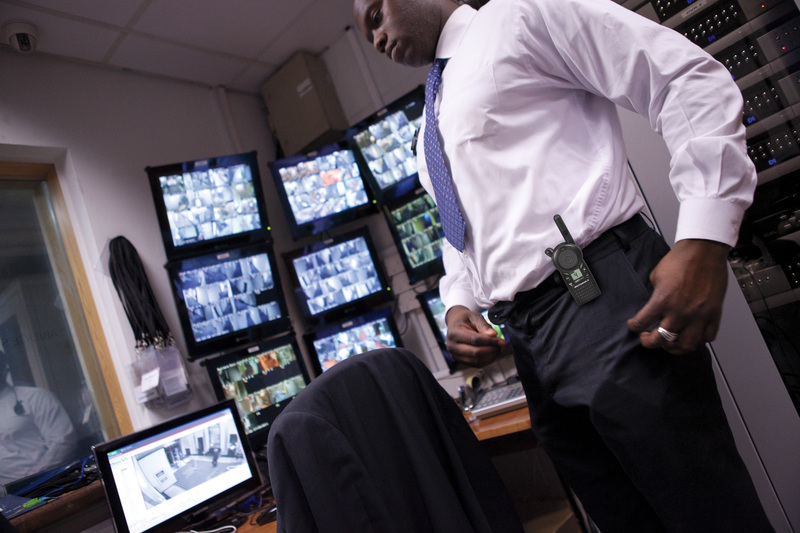 4 channel - the most advanced radio in the CLS line uses such features as VibraCall alerts and scanning capability to offer businesses the highest performance. The CLS 1410 ships with standard battery and holster swivel clip. CLS Series radios exceed military specifications for vibration, shock, dust and water intrusion. The CLS Series operates on 56 exclusive frequencies with 121 codes—ensuring a clear signal is readily available when you need it.